With today’s shrinkage in time and space, we can’t even think of spending a day without internet. WiFis are the revolutionary invention that made internet surfing smooth for us. However, WiFi has its own drawback as well. For instance, if your home is quite large and there are dense concrete walls, your WiFi system may not be proved 100% beneficial. Frequent connection issues and disruption in speed may act as hurdles between you and unlimited internet connections. Range extenders may be helpful but not for a very long time. In that case, all you need is a top-notch Mesh WiFi System to get rid of all such limitations. If blind spots have been a problem for you, then this Mesh WiFi will resolve that. Without beating around the bush, let’s check out the best Mesh WiFi Routers of 2018 that would suit best for home and office networks. We come across thousands of gadgets every day. Which one to choose? Which one would be worth the money? It is quite difficult to make a choice amidst so many options. 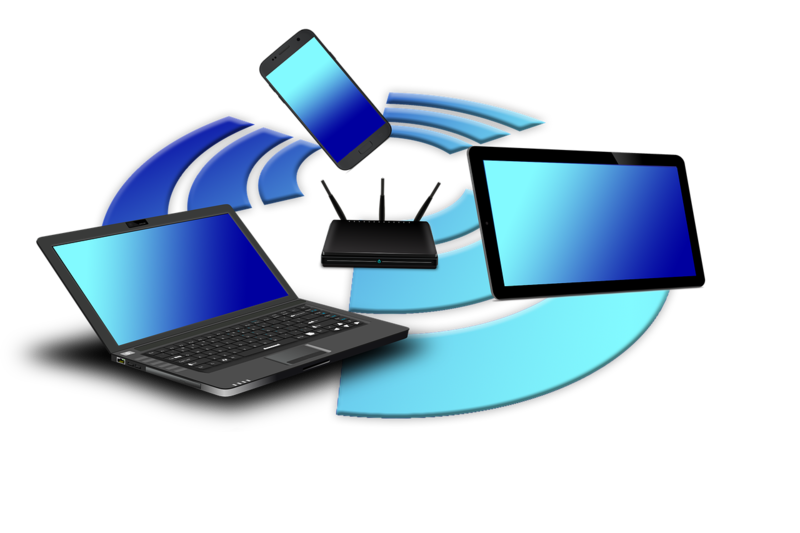 Thus, here you will get an idea about the top Mesh WiFi System that is budget-friendly and versatile. Fast throughput speed is guaranteed with Netgear Orbi. This comes with six internal antennas. There is a WAN port, three Gigabit LAN ports, and one USB 2.0 port. Also, the satellite component has four Gigabit LAN ports and a USB 2.0 port. This gives you options of stellar connectivity. This router covers 5000 square feet of area. Accordingly, it’s easy to install and you don’t have to worry about the performance. It’s a WiFi mesh technology for full home coverage. This will eliminate all the dead spots of your home with high-density mesh point. This Wi-Fi System comes with Dual-Band 802.11ac which provides up to 5.25 Gbps aggregate speed. When in doubt look for Google. Google has solutions for almost all our problems, including Mesh WiFi. It’s compatible with all the Android and iOS devices. Also, this will give you up to 1.2 Gbps data transfer speed. This intelligent mesh technology is ideal for 6000 square feet of area. Linksys Velop Triband AC 660 is ideal for any ISP plan, ISP modem / modem-router. 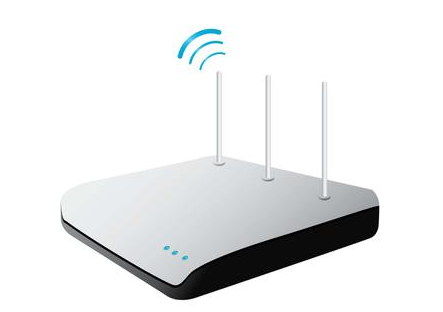 Amped wireless Ally Plus home mesh router is best known for its security measures. You can protect your router through the mobile app easily. However, it’s only a two-band network so speed is comparatively slower than triband. This powerful mesh WiFi router comes with a strong hardware. This one is reliable and comes with a good speed. The full-fledged access point easily expands your WiFi connection to every corner of your house. This router will deliver you maximum speed within your budget. The drawback of security almond 3 is parental control is limited. It’s a tri-band 802.11AC Wi-Fi hub with MU-MIMO technology. Each of them delivers speed up to 2134 Mbps. Asus Lyra covers 6000 square feet of area. This fast and simple WiFi is best for parental control. Also, it comes with automatic band steering that connects you with the most efficient band. This reliable system will cover 6000 square feet of area. Therefore, you can enjoy Nova’s lag-free experience from any spot of your home just by navigating your connection through the optimal band. So, have you picked your mesh WiFi? Hope this information will help you to land on the product you are looking for.